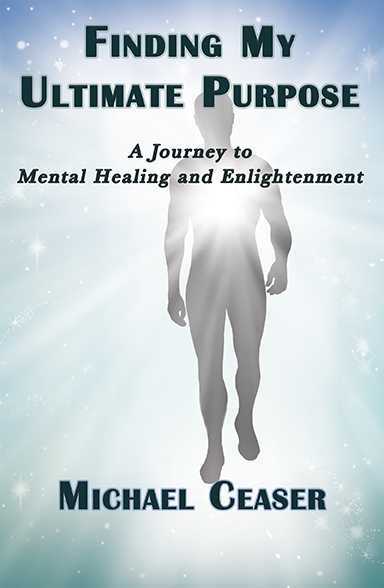 Finding My Ultimate Purpose is Michael Ceaser's life story of triumph over the traumatic events he has experienced. His journey encompassed gang activity as a teenager, time in prison, alcohol and drug abuse, and a terrible gambling addiction. With the use of 12-step programs and through the study and application of the Lemurian Philosophy, Michael found a path to mental healing, enlightenment and living as a responsible, productive member of society. By openly sharing his self-discovery journey, he hopes others struggling to find self-value through purpose will be encouraged and empowered to embrace theirs as well. His words of self-realization are a testimony to the spiritual principles efficacy he found in the Lemurian Philosophy and through the Teachings of Christ. From addressing mental challenges created by Post-Traumatic Stress Disorder to the social challenges faced by African Americans' ever-changing environment in the United States, Michael offers a healing process pathway for discovering your Ultimate Purpose and outlines how it has led him to mental and spiritual healing, as well as a life filled with peace, happiness, health, joy and freedom.